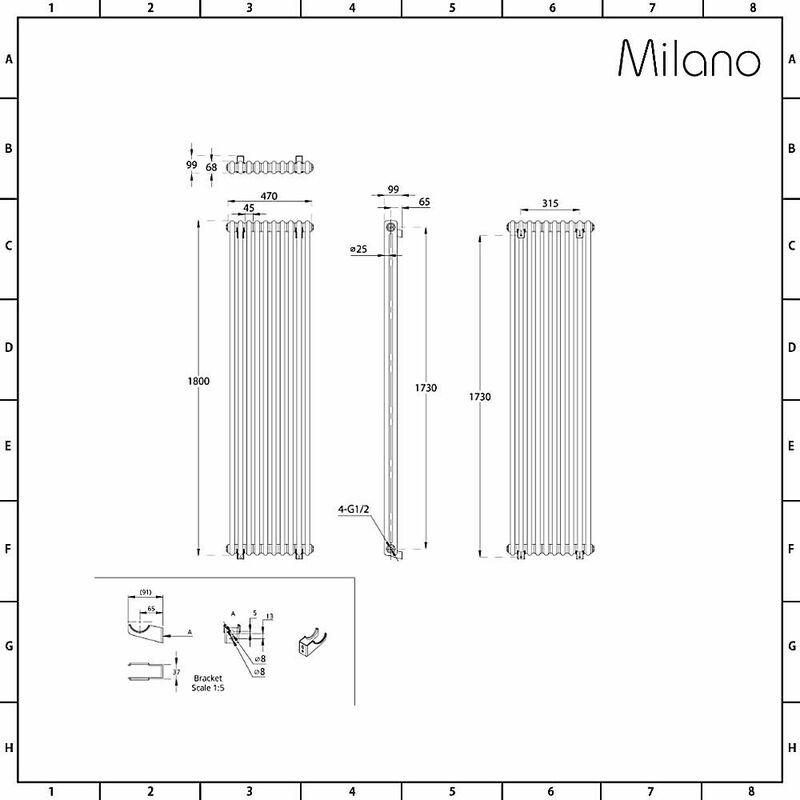 Create an authentic traditional look in your bathroom or any other part of the home, with the delightful Windsor 1800mm x 470mm vertical cast-iron style column radiator from Milano. 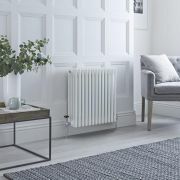 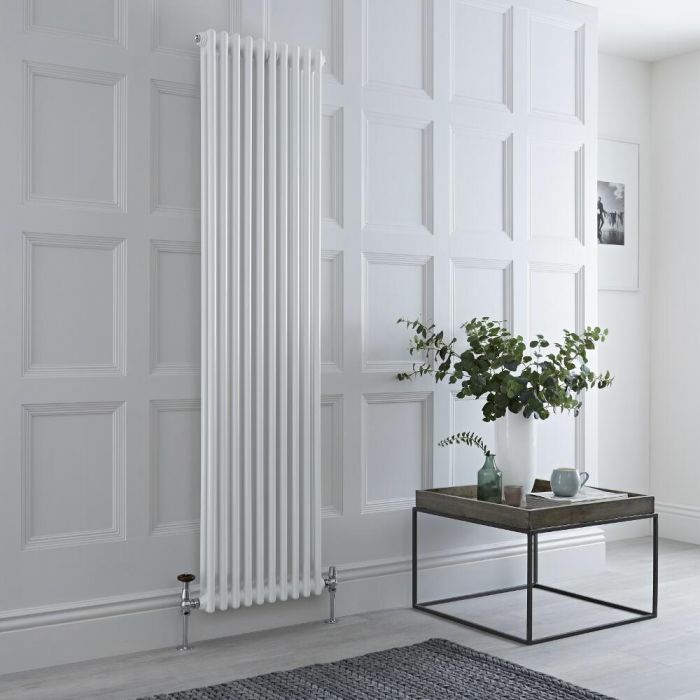 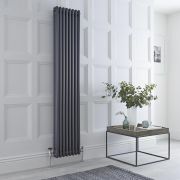 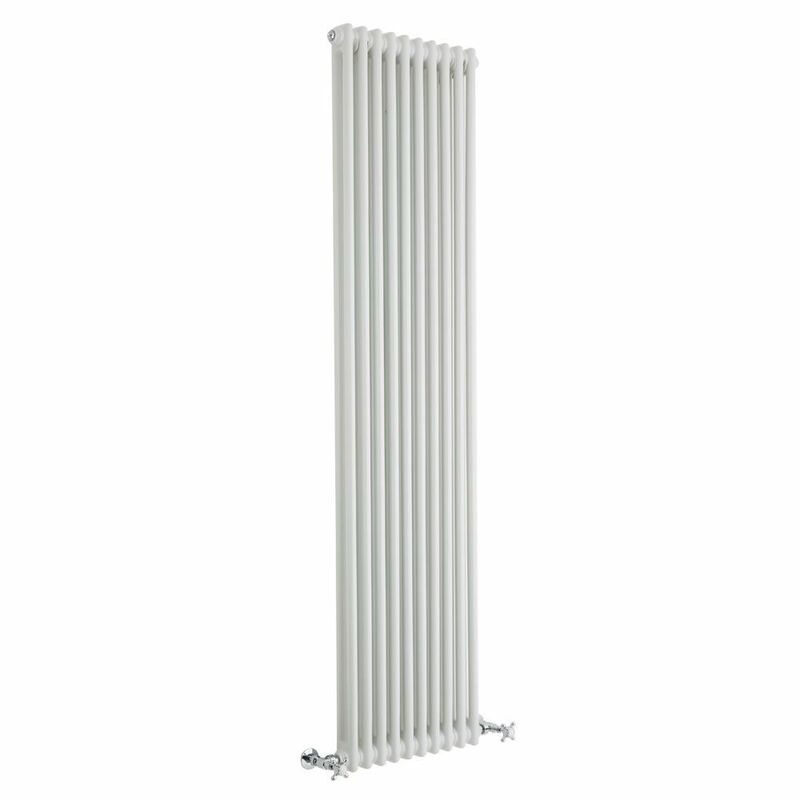 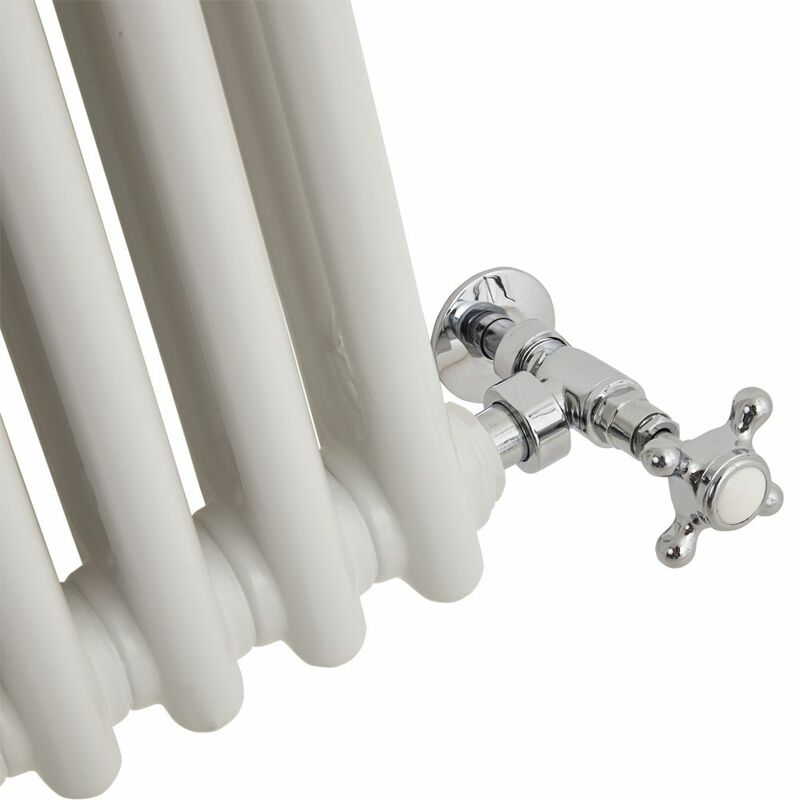 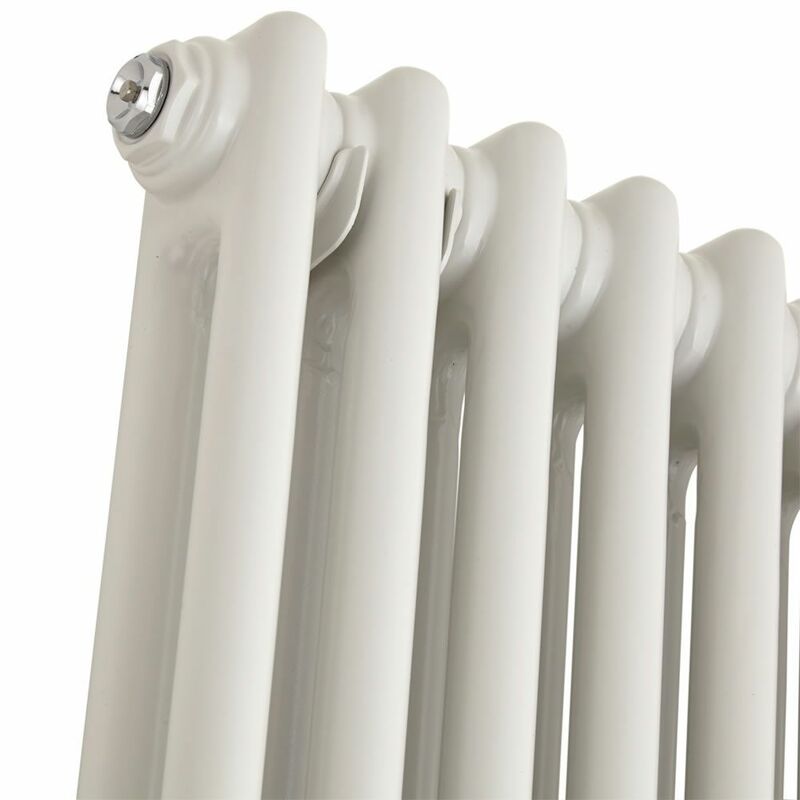 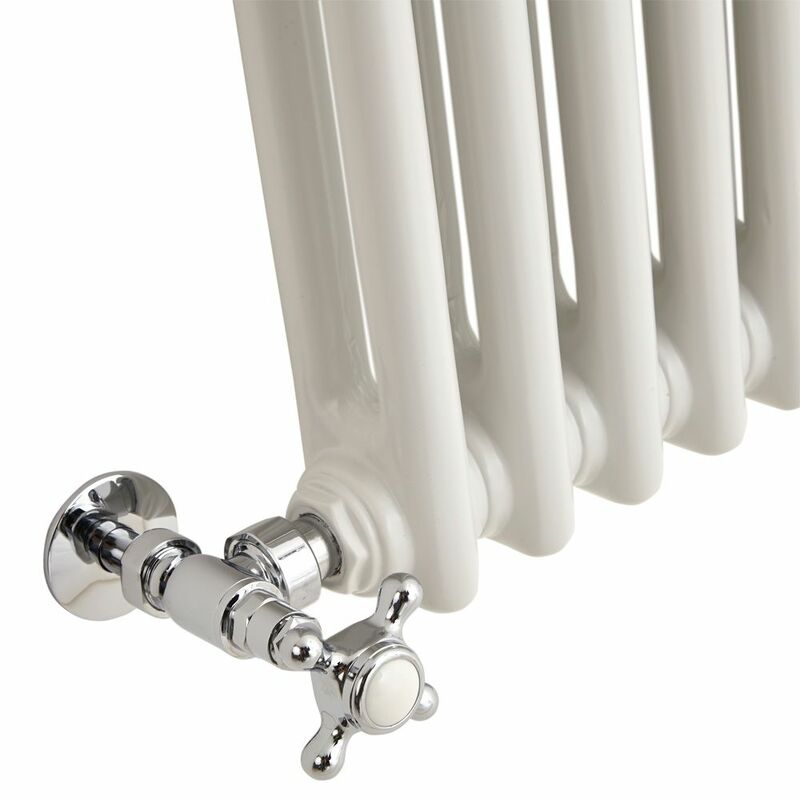 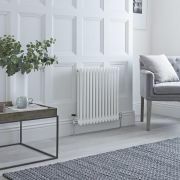 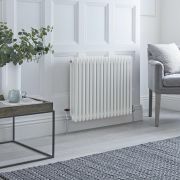 This charming radiator has a cast-iron style design, featuring two-part columns that offer a great amount of heat and a hard-wearing white powder coated finish to create a classic but fresh look. 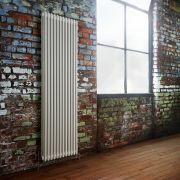 The vertical design of this radiator helps to save space, making it ideal for rooms with limited wall space.